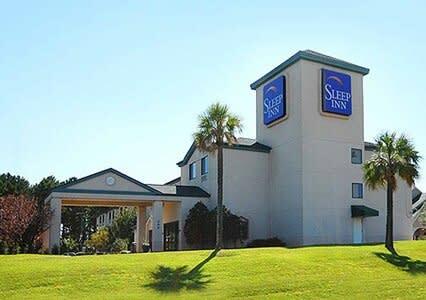 Conveniently located at I-77 and Garners Ferry Road(Hwy 378), the Sleep Inn Fort Jackson is less than 2 miles from Fort Jackson and the perfect place to stay when your travels take you to southeast Columbia. 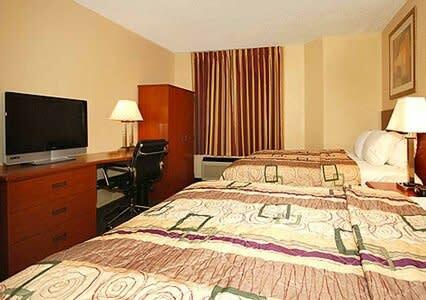 We offer Complimentary High Speed WiFi, outdoor pool and Free Hot Breakfast every morning. A fresh cup of coffee always awaits you in the lobby along with fresh baked cookies! Let us pamper you and take care of all your needs.